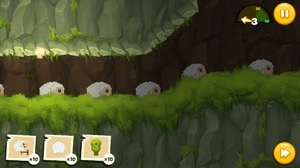 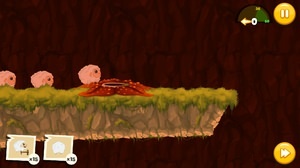 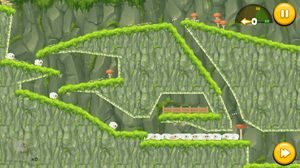 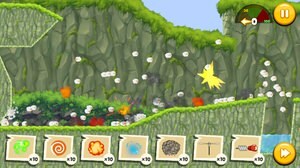 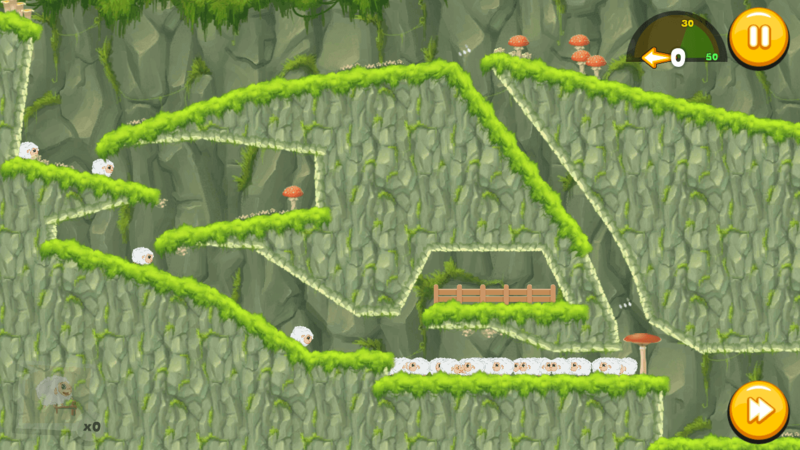 Essentially, the gameplay is inspired from Lemmings game. 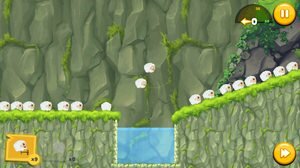 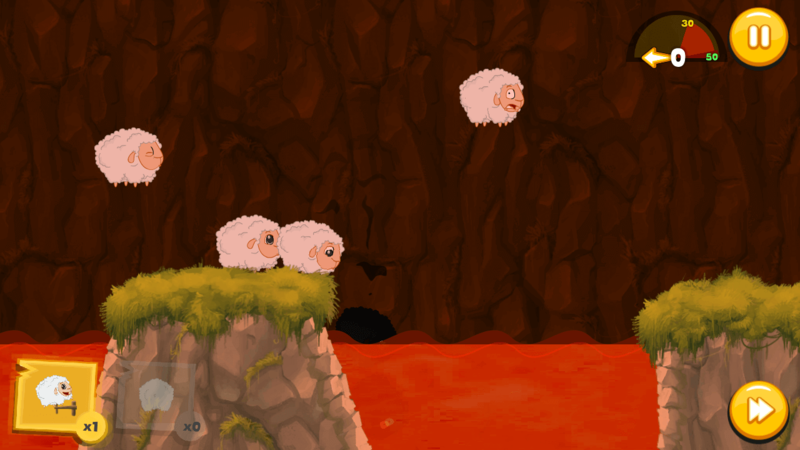 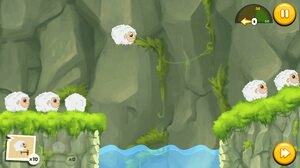 Save counting sheep is an adventure puzzle-platformer game about helping counting sheep to go back home. You must lead all sheep to the exit, by creating a safe way for all of them. 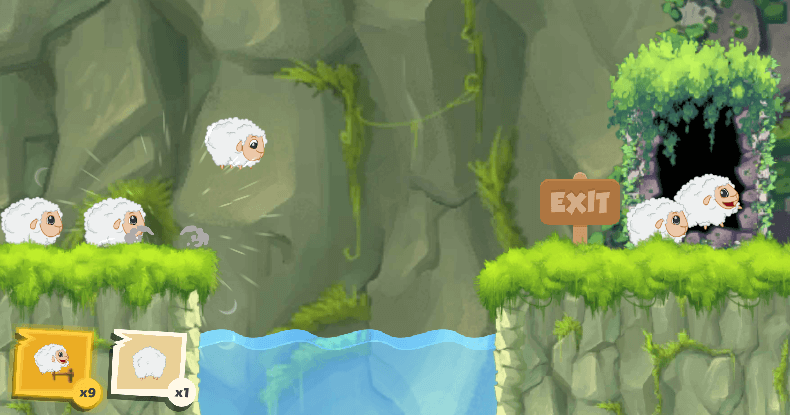 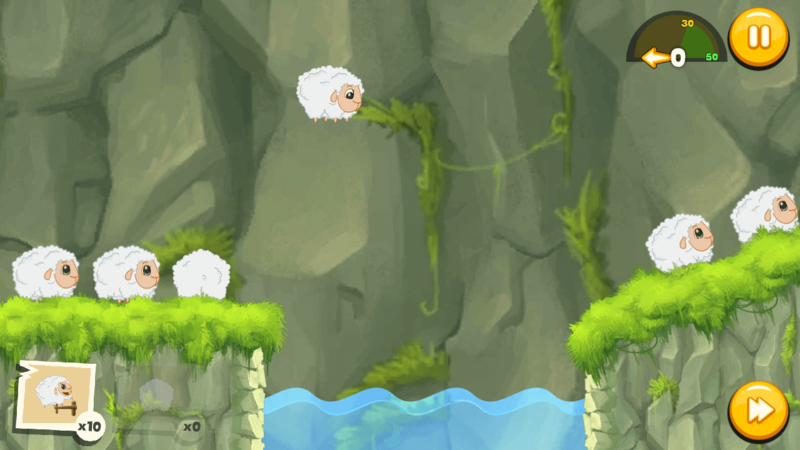 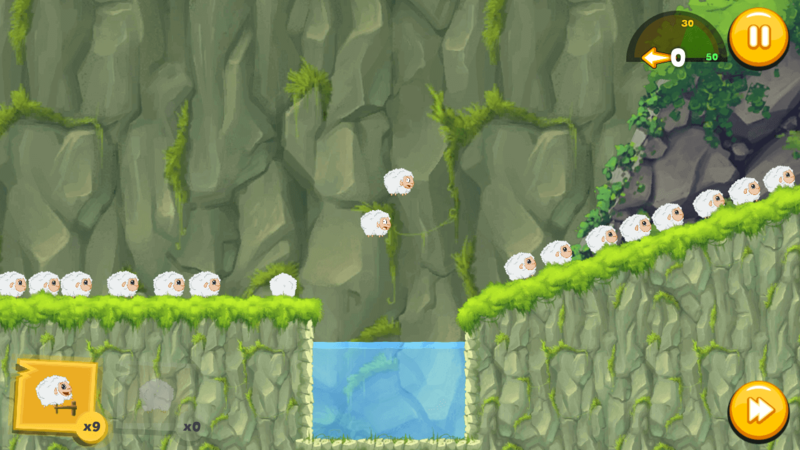 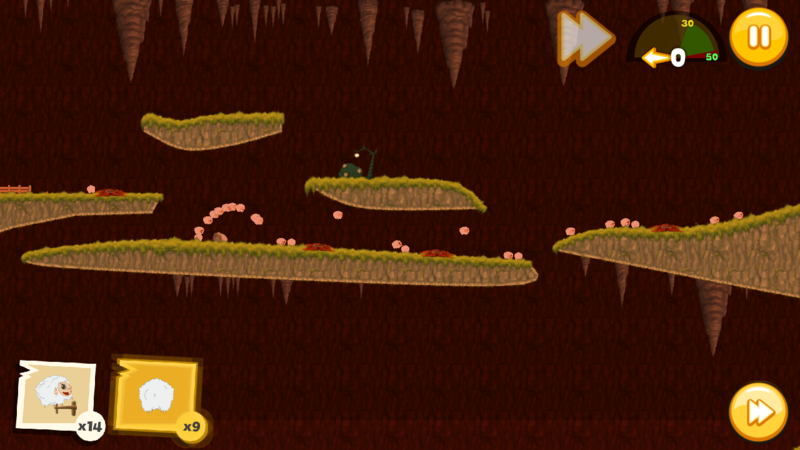 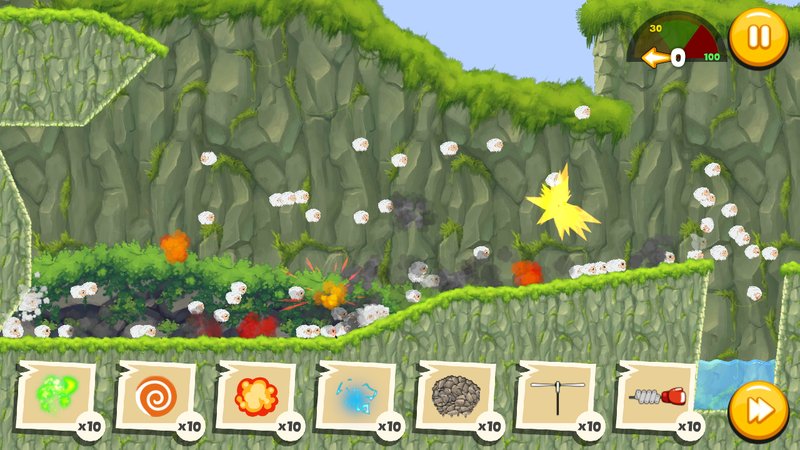 You can avoid obstacles, traps and enemies by carefully assigning skills to specific sheep. 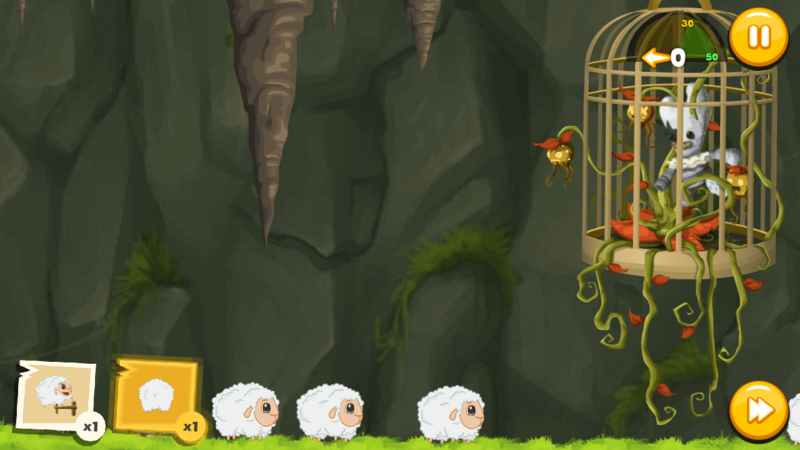 This is also an adventure with a beautiful story, some characters and twists. 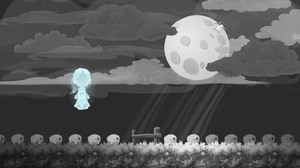 In the realm of dreams, counting sheep work hard to help people fall asleep. Their role is as important as Morpheus or the sandman. 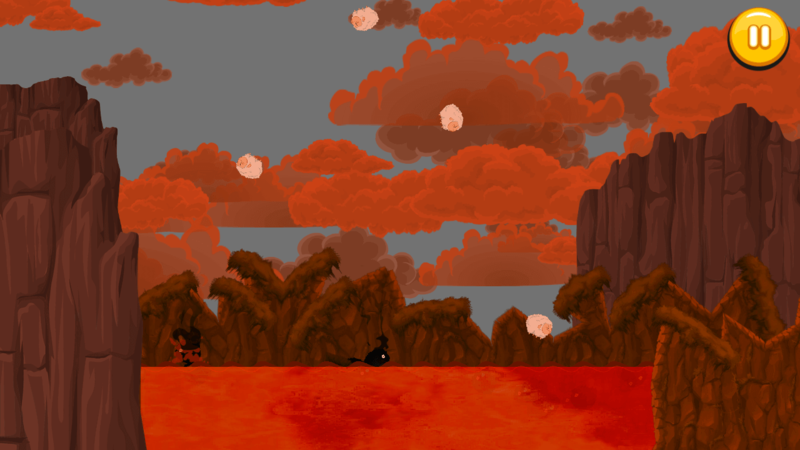 The kingdom of darkness understood it well. 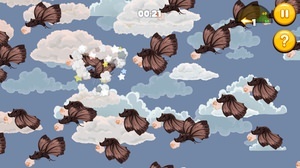 So they sent their evil bats to capture and send them to death. For the first time, the kingdom of dreams needs help from a human and it's you who have been chosen. 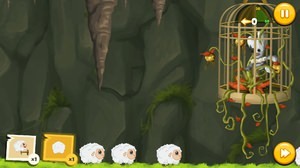 Prevent the kingdom of darkness to accomplish his terrible purpose and bring the counting sheep home.